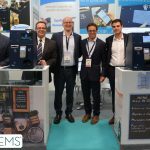 In this occasion, Saima Systems – together with Gunnebo, as its technology partner – has participated showing its new product “PayDesk”, which has attracted to its stand, professionals from the food and catering sector interested in this new solution. PayDesk is the only device on the market that combines payment in cash and electronic. Thanks to its ergonomics, is the solution that adapts the best and solves the needs of all types of businesses. It also integrates a preventive maintenance system that ensures an uninterrupted operation of the service. Its connectivity guarantees the upgrade to the latest version available, as well as allowing real-time viewing of all the transactions made. The trend in the use of this type of technology, which is a bet by Saima Systems and that integrates PayDesk, is upswing. Digitizing cash and investing time in customer service, are aspects small and medium-sized businesses value more and more. 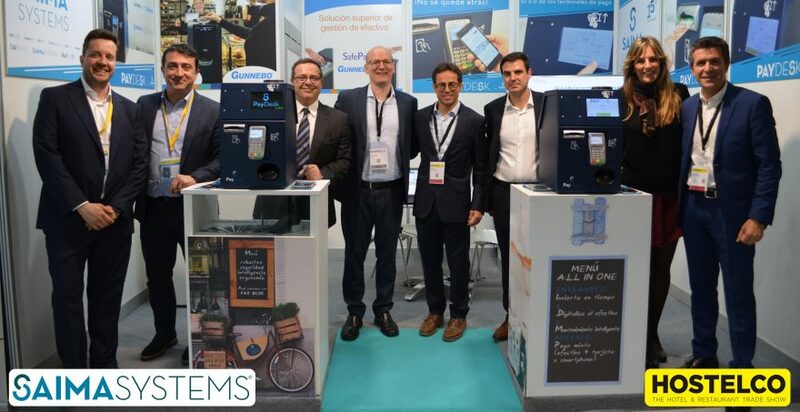 With its participation at Hostelco-Alimentaria 2018 Saima Systems also celebrates its 15 years in the world of telecommunications and payment methods. 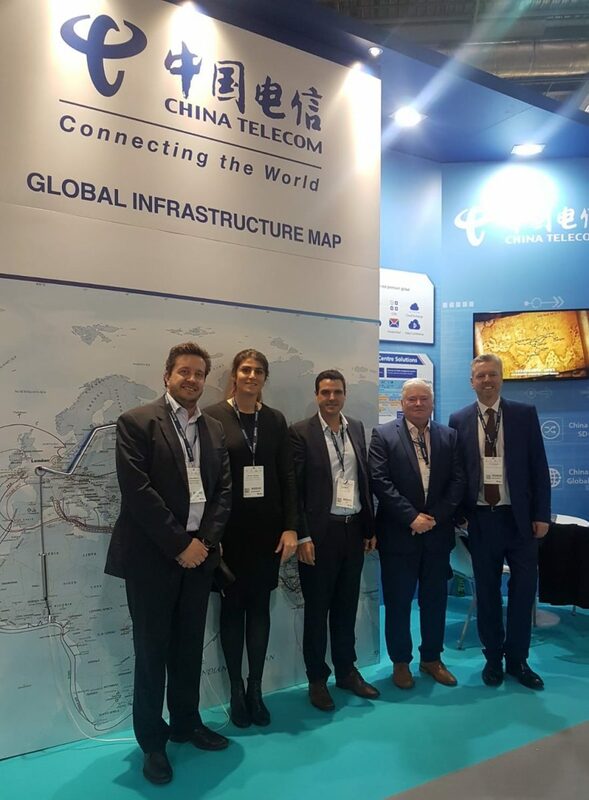 The multinational PRONOVIAS is committed to the technology of Saima Systems and implements the SAIWALL VPN solution for its national and international delegations. The multinational PRONOVIAS, has its origin in 1922. It is a world leader in wedding dresses, thanks to its extensive distribution network, with more than 4000 points of sale in 105 countries, 79 franchises and 44 own stores in the main fashion capitals. Supermarkets Dani is a company with more than 50 years and that nowadays has 18 stores distributed between Granada, Jaén, Almería and Málaga. “DRIM” is a family business, founded in 1972. Its beginnings focused on the city of Barcelona with a stationery store and books in one of the most historic neighborhoods of the city. From that moment, they began to open stores in a moderate way but with a very clear and well-defined strategy. In the ’90s the company undertakes an expansive commercial project of the brand “DRIM” throughout Catalonia. This expansion was determined by a diversification of the new distribution forms and by the appearance of Shopping Centers. Currently the presence in these centers is very prominent, both in Barcelona and in other cities, including sections of Childcare, Toys and Hobby. The food catering chain is committed to Saima Systems technology and implements the SaimaPay payment gateway solution in all its stores in Spain and France. Nostrum is a food catering chain, which has more than 100 store-restaurants throughout the country. The company inaugurated its first establishment in 1999 and since then it has not stopped growing. The base of its success is due to the fact that it uses 100% natural and very varied products at very affordable prices, and also its establishments are located in very emblematic and crowded areas of the main cities. Saima Systems becomes Global Partner of Verizon, the world’s leading telecommunications company. Verizon is a global operator, leader in advanced IP, data, voice, wireless and security solutions, with presence in 159 countries, more than 177,000 employees and 142.8 million customers. Through this agreement, Saima Systems will be able to offer Verizon services in all countries and will allow a positioning, as one of the companies with more offers for a multinational customer and thus, satisfy the ever evolving demands. On the other hand Verizon will have commercial support from Saima Systems to generate more synergies and customers. Without a doubt a great alliance.